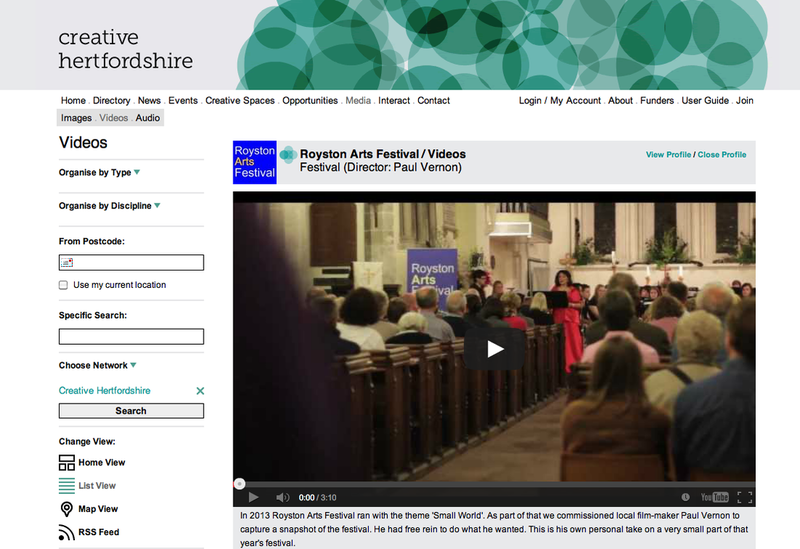 I was commissioned by the Royston Arts Festival to make a documentary music film about their event. 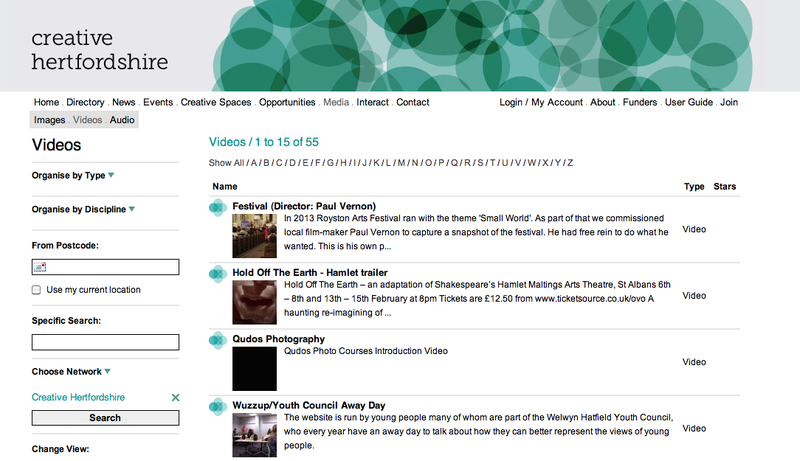 Uploaded onto Creative Hertfordshire, Festival became their highest ranked video and stayed up there for a few months. 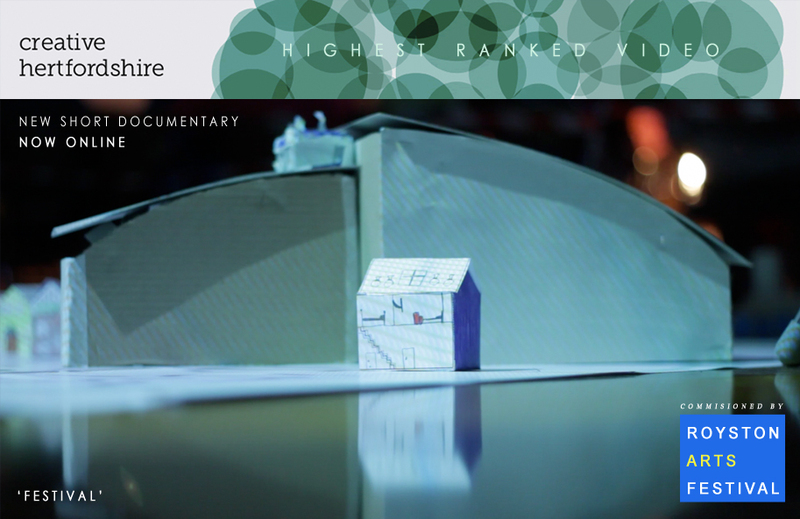 I also acted as one of the judges for the competition to be the soundtrack for the film.